Posted on August 24, 2015 by apasdirector CommentsNo Comments on APA | 2015 Sourcebook: Gain exposure for your photography for less than $1/day. APA | 2015 Sourcebook: Gain exposure for your photography for less than $1/day. 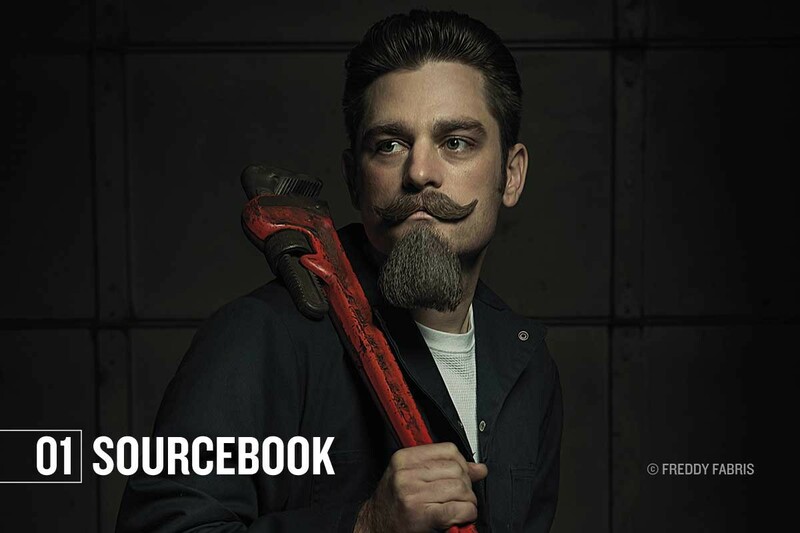 With many photo buyers agreeing that printed materials cut through the clutter and get their attention – APA is proud to announce the printing of an annual Sourcebook that will be delivered to photo buyers and creatives across the country. That’s right – APA has added a beautifully designed and printed Sourcebook to our member benefits. And, our Leader and Professional members receive a single page ad for free. Portfolio reviews. APA hosts portfolio reviews that get our members a seat at the table to present directly to the photo buying and creative community. We have yearly reviews in the following markets: New York, Los Angeles, San Francisco, Chicago, and Atlanta. Portfolio in APA’s creative network. Featured member project on APAnational.org home page (seen by over 15,000 unique visitors per month).